Proper nutrition is vital for good health for indeed, "We are what we eat." That apple that crackles with taste and aroma when you bite into it came from a tree. Nourished by the earth. Watered by the heavens. Grown by the sun. 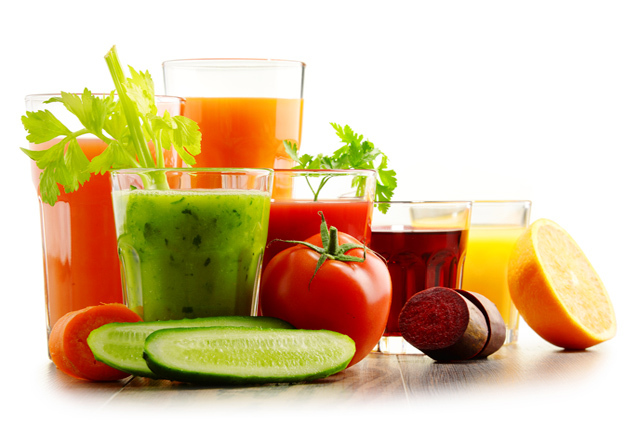 Its natural nutrition did NOT come from a test tube. Your body functions best when given whole food complexes. Synthetic vitamins cannot replicate or adequately replace those health benefits. 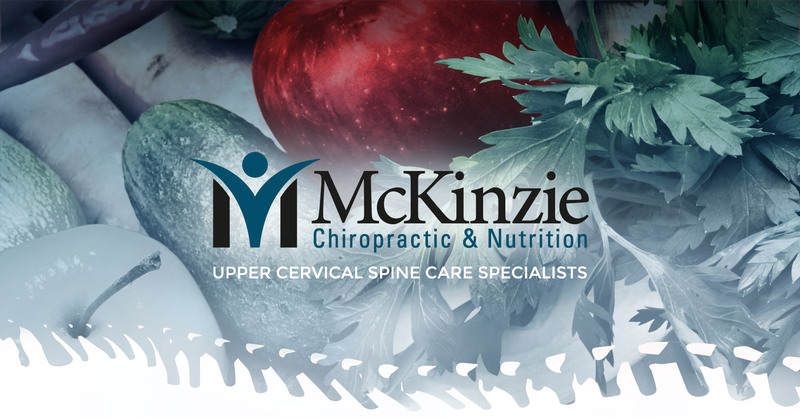 At McKinzie Chiropractic & Nutrition, we use proven clinical methods to give you a personalized diet and exercise program. All based on your genetics and lifestyle. And backed by available genetic testing. There’s no guesswork. We provide the plan. You take control. It’s called purification. Aided by whole food and herbal products, it helps remove natural and external toxins. More than just detoxification, it is cellular cleansing. Good natural nutrition can offer ways to lower blood pressure, reduce inflammation and reduce anxiety. 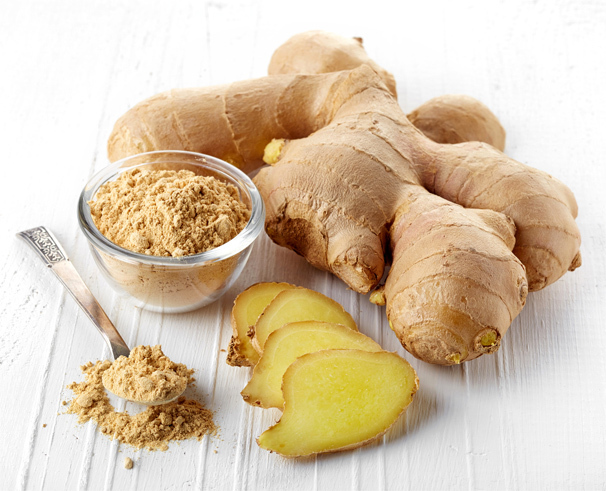 Ginger and turmeric are natural supplements offering anti-inflammatory benefits without the use of drugs. Many of today's illnesses are due to nutritional deficiencies. Daily exposure to pollutants, pesticides, and chemicals may be responsible for many diseases. These include autoimmune conditions and cancers. At the same time, our bodies also produce waste byproducts. Although our bodies are designed to naturally rid themselves of toxins, internal and external pollutants can overburdened them. Purification offers your body additional support to metabolize and expel toxins. 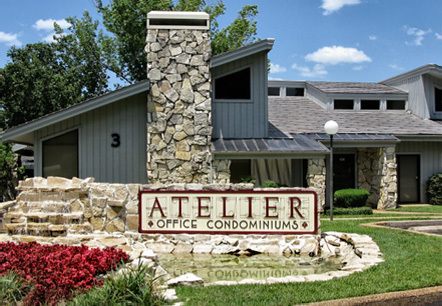 This improves the way it functions, resulting in better overall health and vitality. 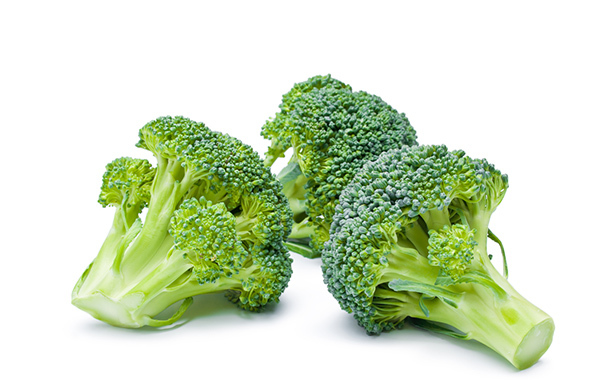 A diet rich in cruciferous vegetables such as broccoli has been associated with a lower risk of cancer. We carry Standard Process, healing supplements designed to deliver complex nutrients as nature intended.